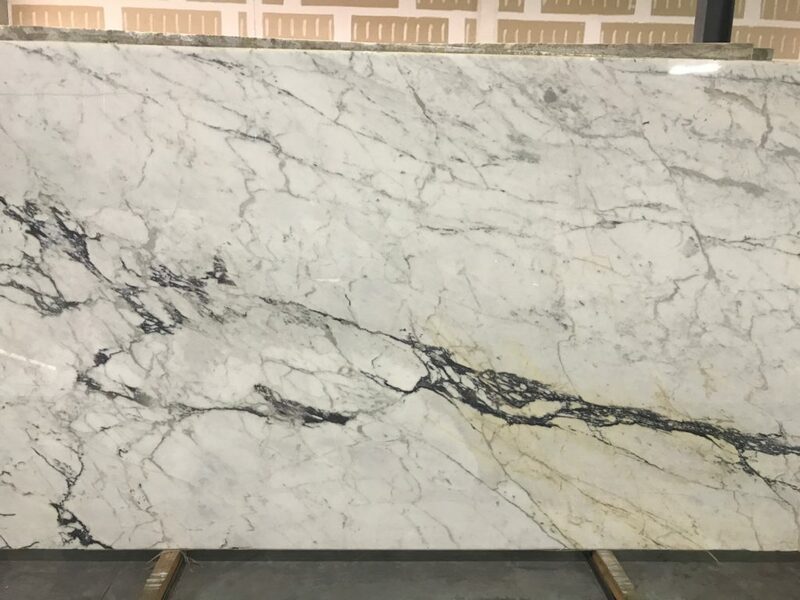 Marble has always been popular because it is beautiful, and often has a color palette a buyer cannot get from other stones. 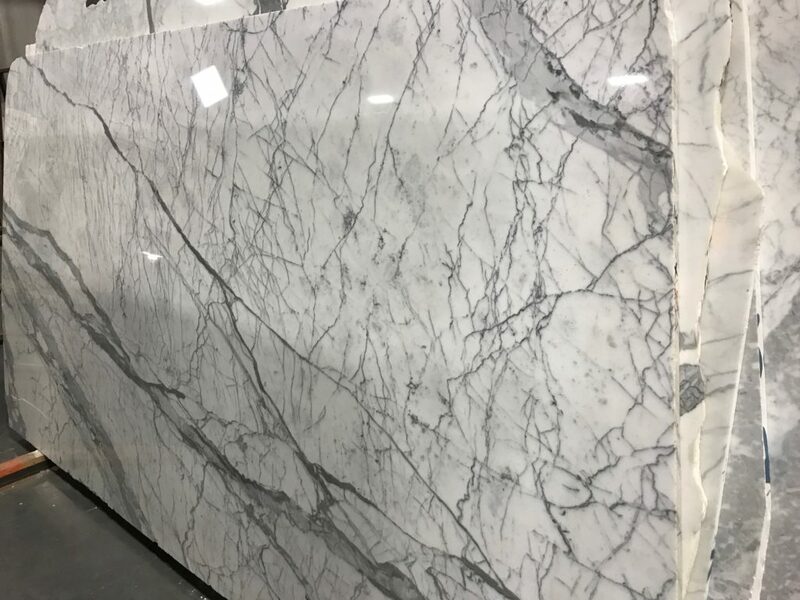 In previous years, we have seen marble in saturated colors like dark reds and pinks, but more recently, marbles in white and gray are highly desirable . 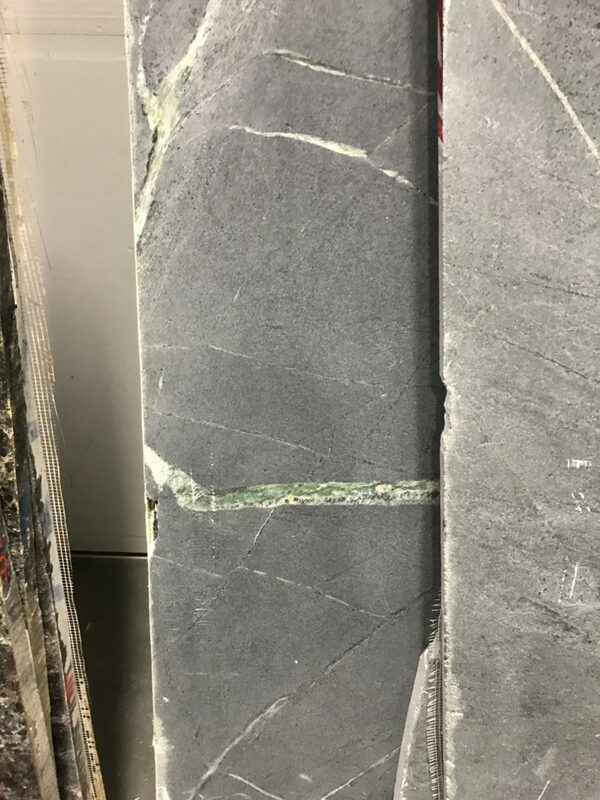 We used a different batch of this stone in our Delaware project master bath. Check that out here. 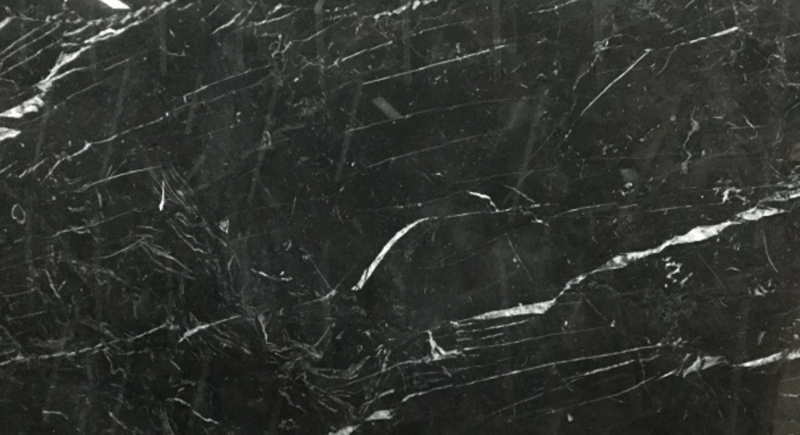 Marble is gorgeous, and we use it in both kitchens and bathrooms all the time. 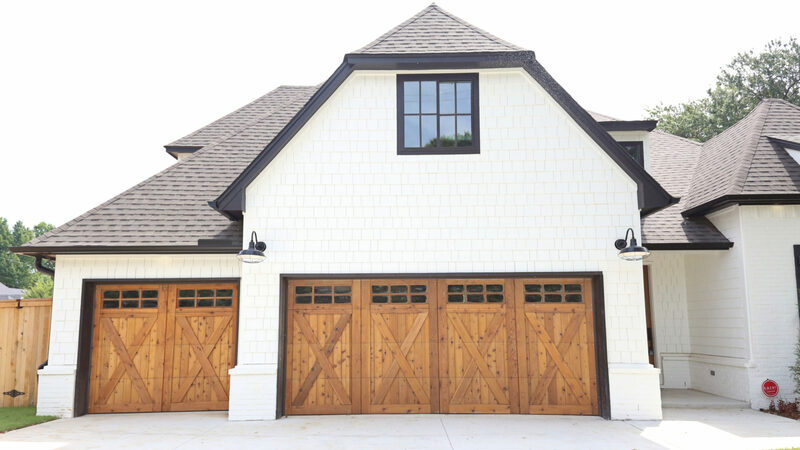 You DO have to take care of it–it can stain and etch, but we believe that adds character! 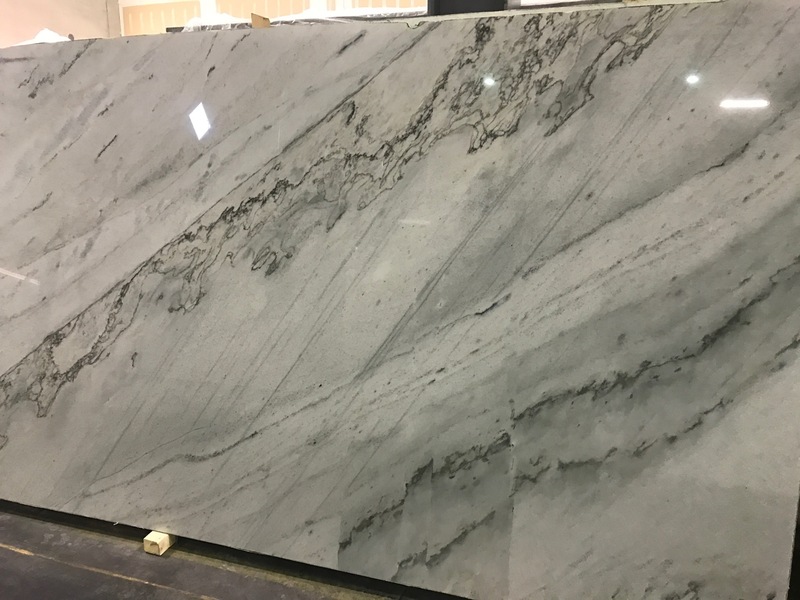 Quartzite has gained major popularity in recent years, mostly because it can be light with gorgeous veining, but it EXTREMELY hard. No staining, no etching. But it is expensive, y’all. 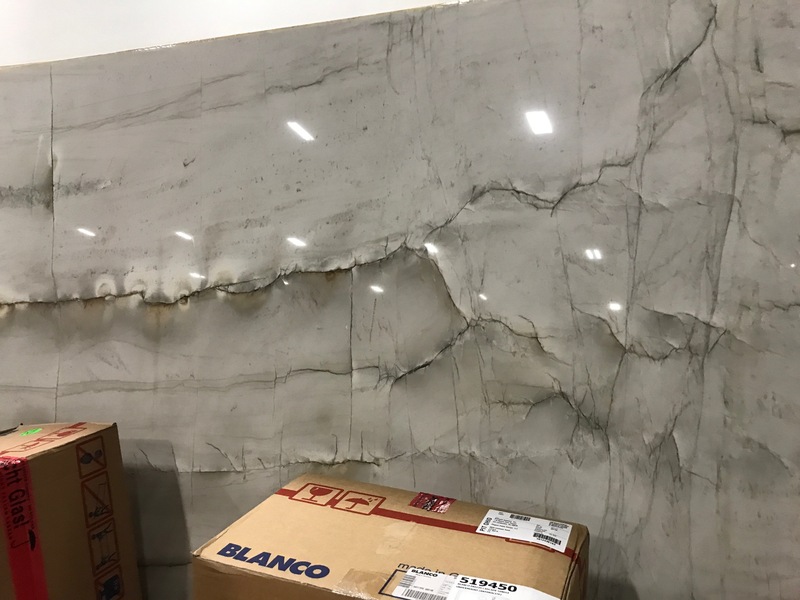 But I am a big believer in spending big money on your countertops–you never regret it! See quartzite countertops in our 2016 Neely kitchen here. 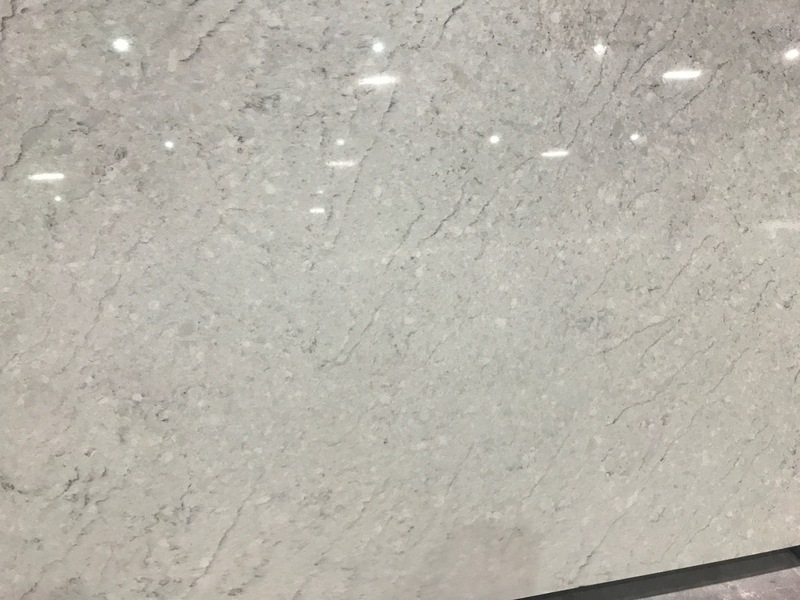 Quartzite is a stunning natural stone that is extremely hardwearing. Expensive, but worth it!! 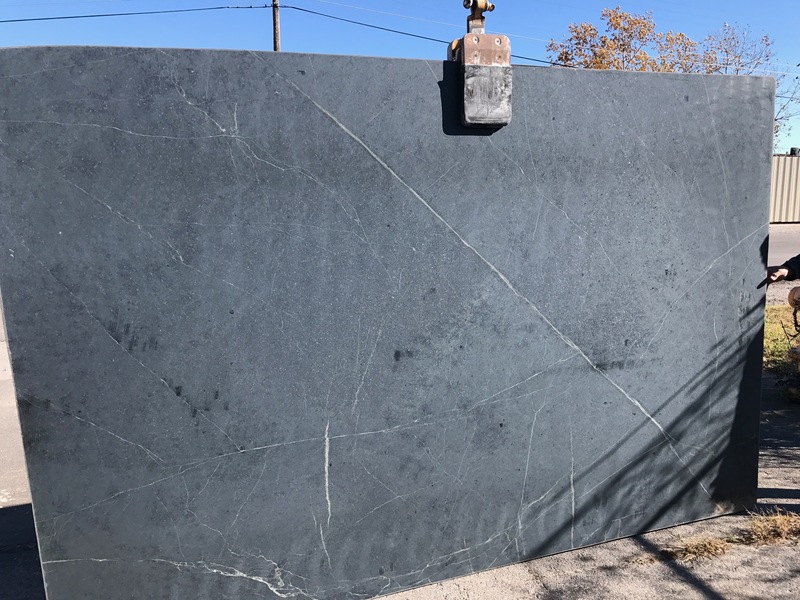 WE LOVE SOAPSTONE. 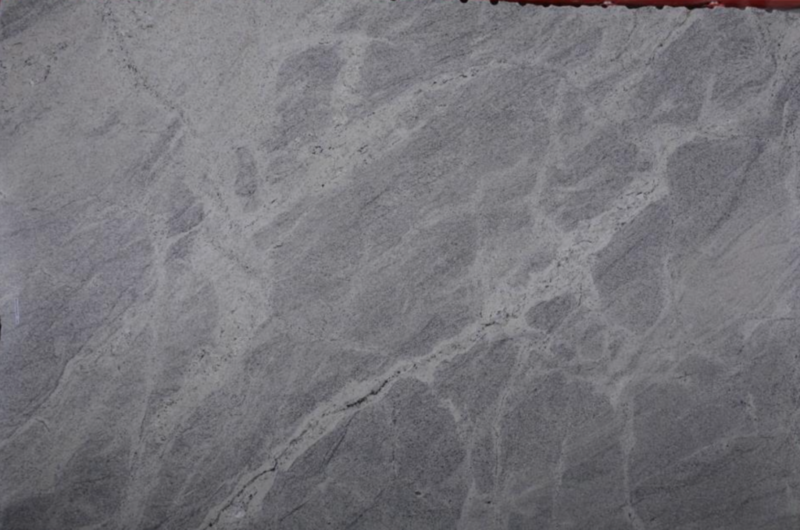 One of our favorite materials in recent years, soapstone etches, but is easily buffed, and is naturally antibacterial. View our Soapstone Light waterfall island in our Delaware Project kitchen here. 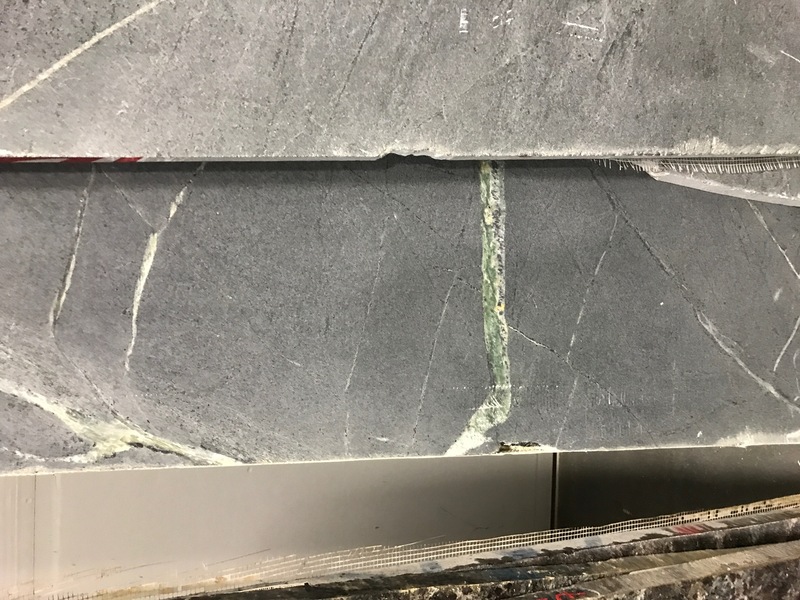 Soapstone is on the softer side, but it looks even better with age. You can choose to oil it or leave it natural, and it is beautiful either way. 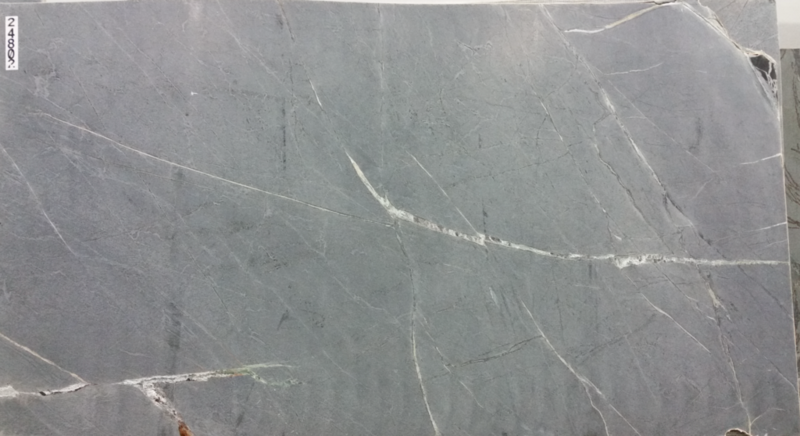 If you love character, soapstone is the stone for you! 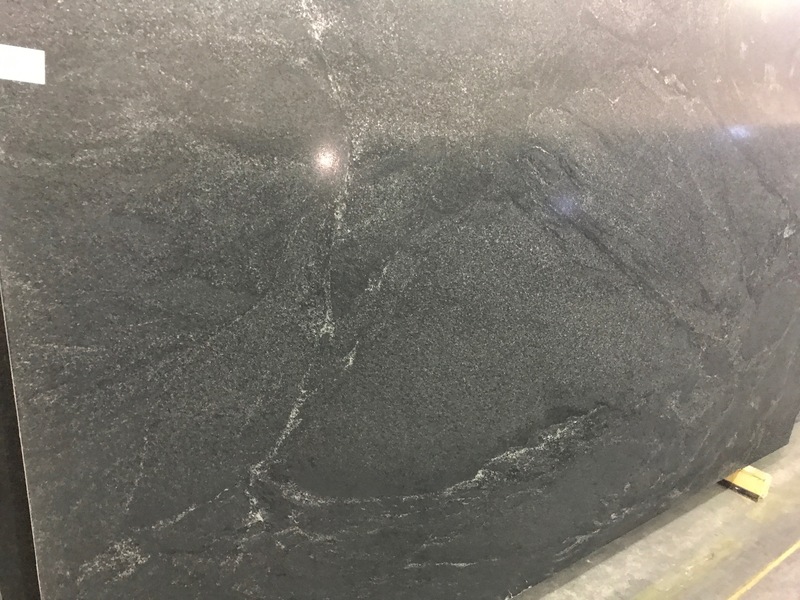 Granite has long been the gold standard for countertops that are very hardwearing AND affordable. 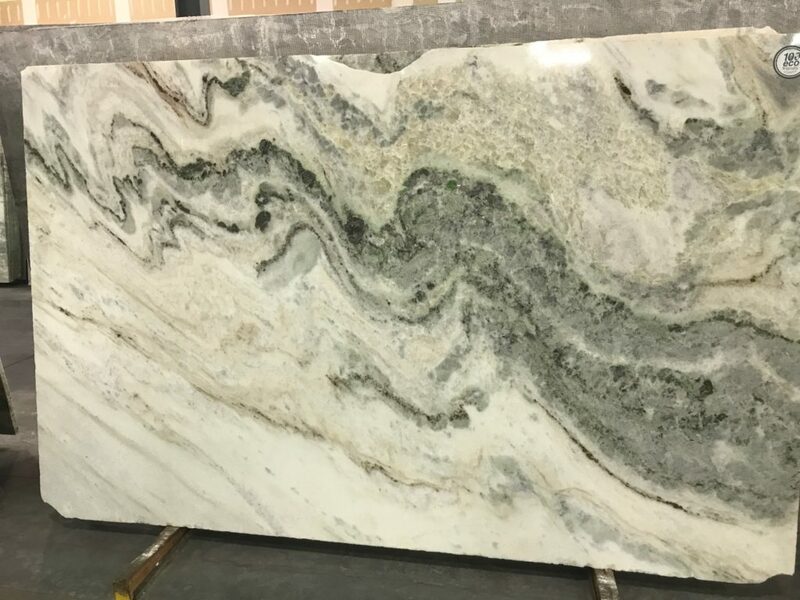 There are also many beautiful color selections outside of the basic granite colors that we are all used to seeing! 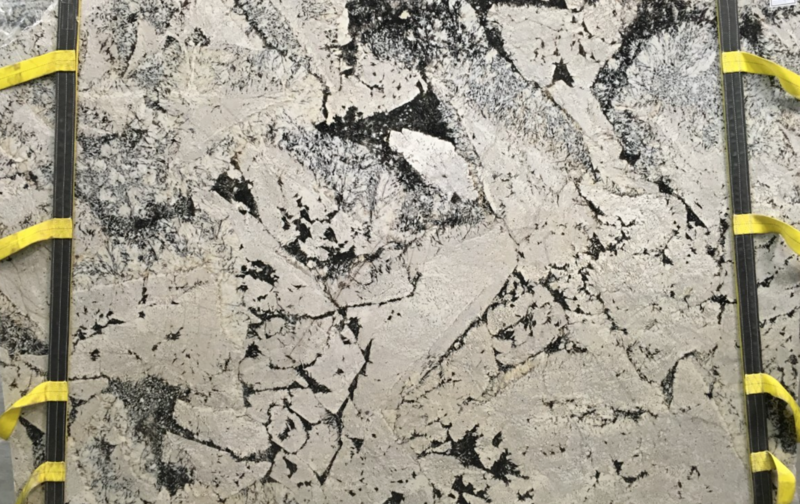 Bottom line: if you want very little maintenance at a more affordable price, granite is your best bet! 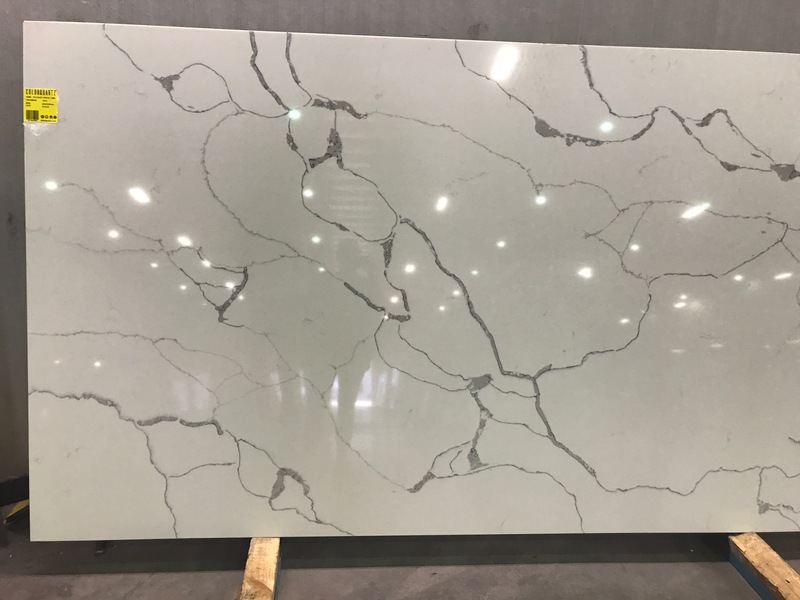 Quartz is a manmade option for your countertops, but it aint cheap! 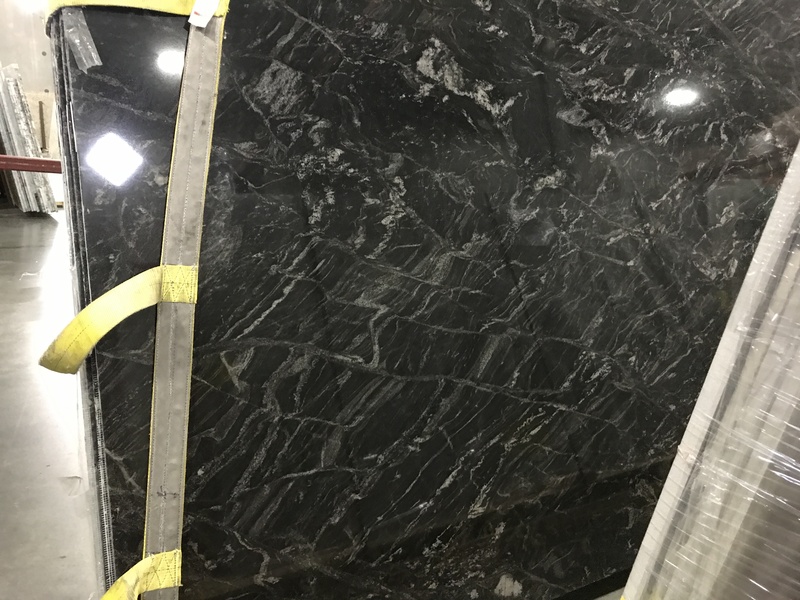 The cost is essentially the same as a medium premium marble/quartzite, granite. Basically, instead of going to a quarry and bringing out batchess of stone, natural-quartz crystals are mined, then ground into a dust that’s fused with resin binders –they do it under super intense heat to make sure the end result it SUPER hard…like, you can’t bust it with a hammer. I mean, you can, but you know what I mean. Then they add pigments during the process to get the different colors. 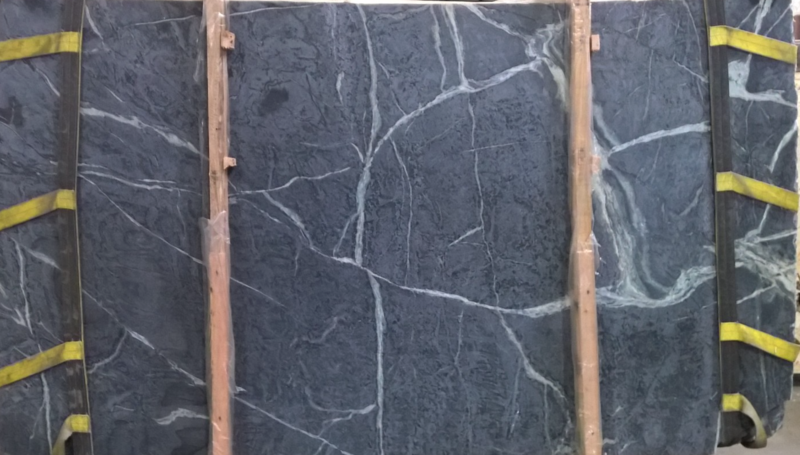 There is Caesarstone, of course, but lots of stone yards have their own lines. 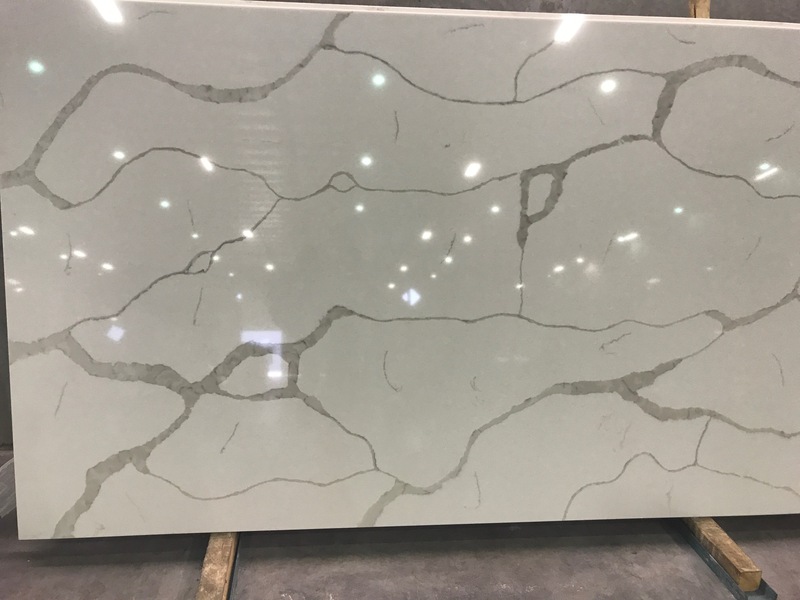 This one is the Colorquartz line from Pacific Shores here in Tulsa. 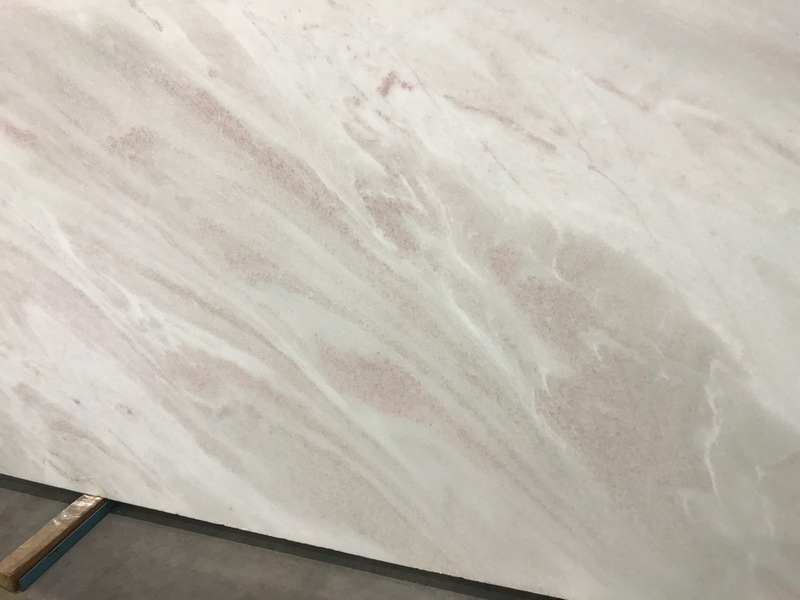 Calacatta Milos–has a larger, lighter vein than the Statuario. Stunning. Used it in the Delaware project kitchen here. 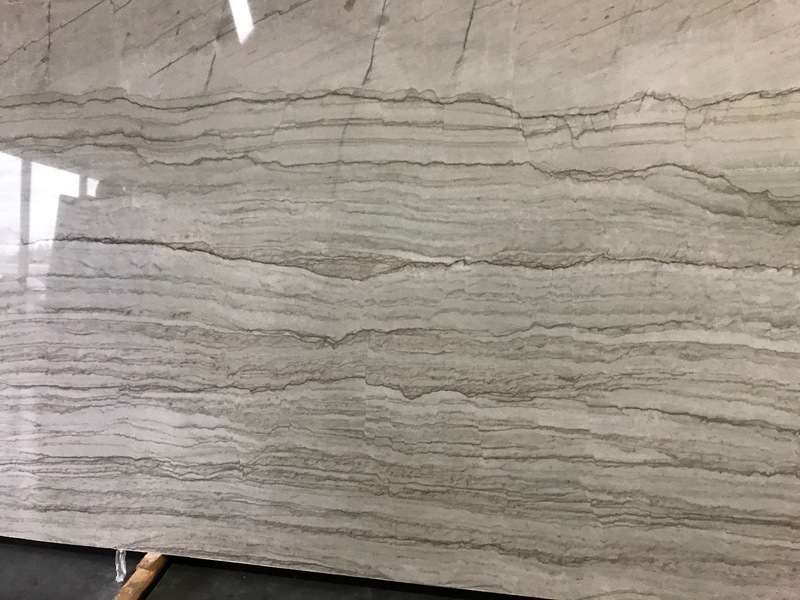 There are also lots of solid colors that look AMAZING with a cool backsplash, like we did in the Mountain Modern kitchen. 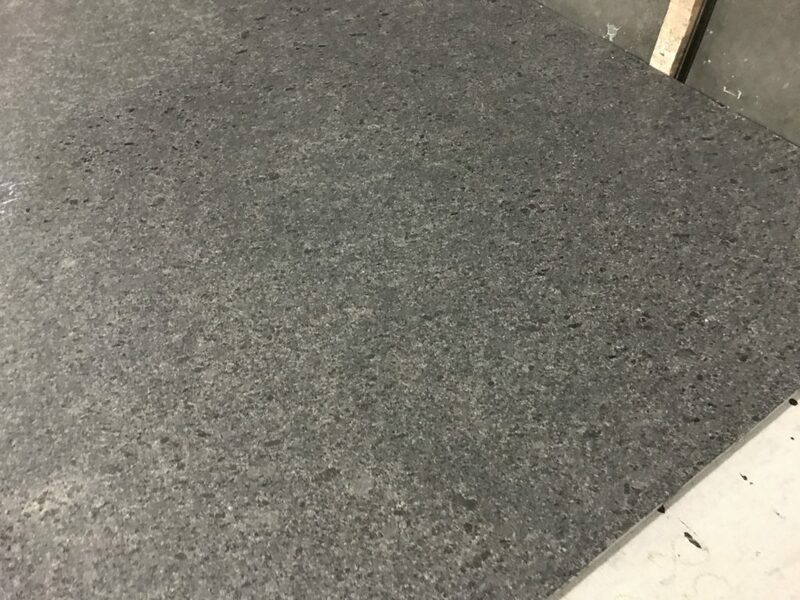 Quartz is a great option if you want the LEAST amount of maintenance! Hopefully this was helpful!! 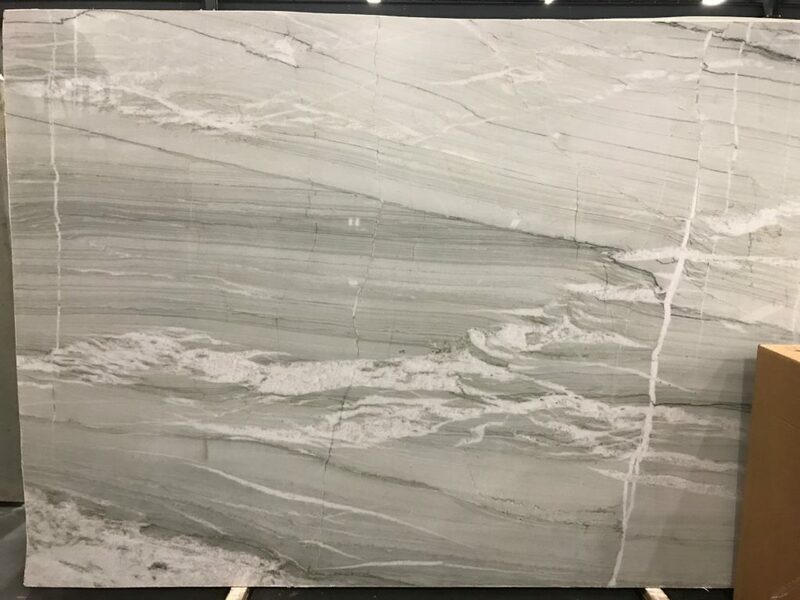 All stone from Bedrock International and Pacific Shores!